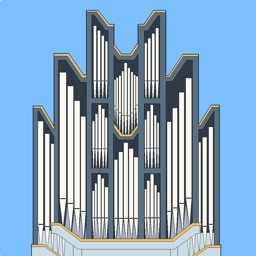 Use a MIDI keyboard to play with a subset of the famous Jeux d'orgues 2 pipe organ sampleset of Joseph Basquin on your iOS device. 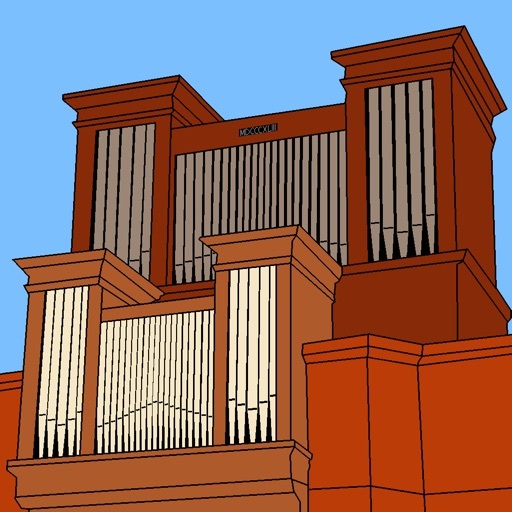 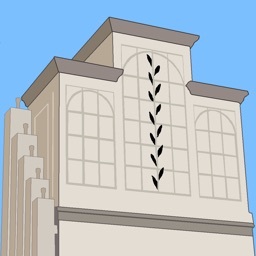 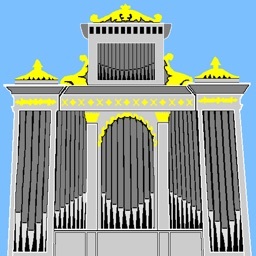 Jeux d'orgues Mini is a free version of the Jeux d'orgues virtual organ app. 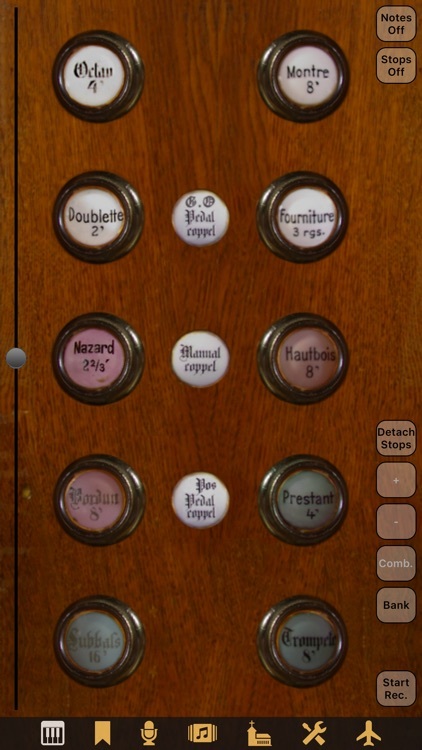 Apart from the reduced selection of stops, it has all features of the Jeux d'orgues app, and while Jeux d'orgues needs an iPad, Jeux d'orgues Mini can also be used with an iPod touch or iPhone. 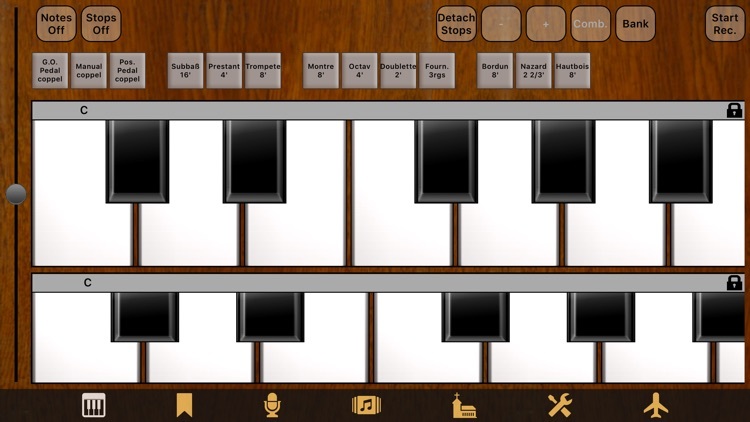 Connect two MIDI keyboards and a 2-octave MIDI pedal to your device to make full use of this app. For more information, please consult the app support page http://polaron.de/JeuxdorgMini/ , the Napo documentation at http://polaron.de/Napo/ and in particular the Napo user manual at http://polaron.de/Napo/manual . 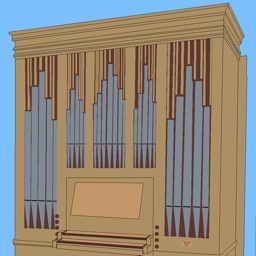 For hearing sound examples of the app, please visit the support page http://polaron.de/JeuxdorgMini/ .